My last post was all about saying good bye to summer as we move into autumn so i thought this post should be about saying hello to autumn! Here are a few things that i’m looking forward to. Being able to wear sweaters again! 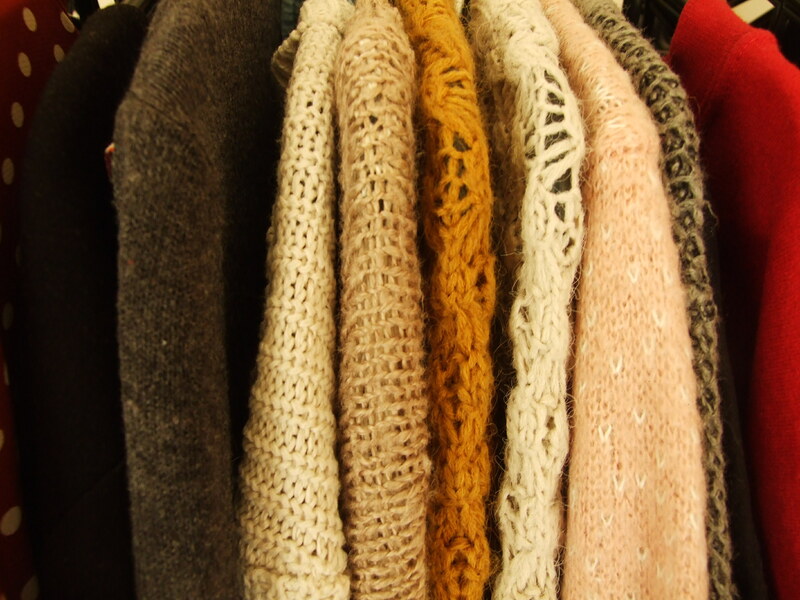 I love sweaters though i only have 8, but they’re so warm and cozy and just easy to wear so i’m super excited to have them back at the front of my wardrobe. Starbucks autumn/winter drinks. I know, I’m a typical white girl but theres nothing i love more than a nice pumpkin spice or salted caramel latte on a cold day. It just warms me up and make me feel all fuzzy. Its back to school! I’ve not long had my first day of college, which was just an induction and i start properly on Thursday. In the last two years my social life has been limited to my boyfriend and two friends who live all the way in Wales so i’m excited about making new friends that live closer. I already met a few people on my first day who were really lovely and i definitely hope i get to know them better. We’re starting to get closer to the good holidays! Halloween, christmas and for Americans, Thanks Giving. I met my boyfriend around christmas time almost 2 years ago so its a pretty special time for us. The last two years the Coca-Cola christmas truck has come to Liverpool and we’ve taken a picture with it and i’m hoping we’ll be able to do it again this year because i always find it really fun. Thats all i’ve got for this post, i hope you’ve enjoyed it! As you can see, i’m keeping up with my upload schedule really well at the minute, which i’m quite proud of myself for. Let me know what you like about autumn down in the comments! I love winter! Basically for everyone reason you said there hahah, there is nothing better than laying in bed listening to a storm outside either! I’m a total autumn/winter girl, I love jumpers, thick scarves, crispy leaves and cold mornings. 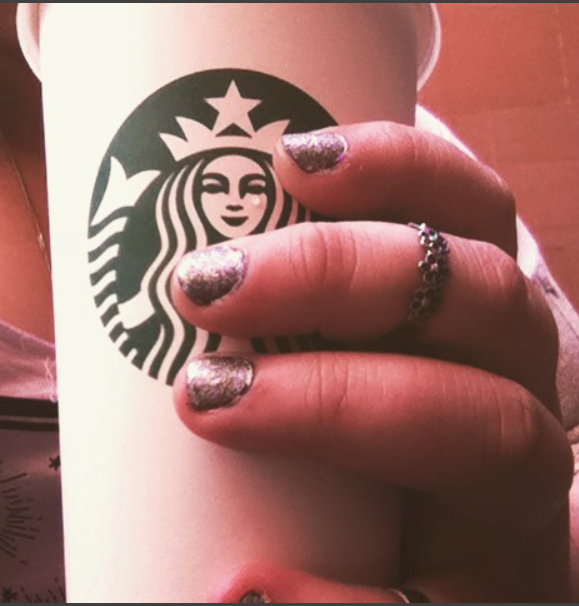 But I have to admit to never having a pumpkin spice latte! I love cold nights too! And I do look forward to hot chocolate and snuggling♥♥. I really enjoyed reading this post☺.